The very first full-scale cloud in Vietnam. FPT HI GIO CLOUD is the unique product of powerful collaboration between two Internet giants FPT and Internet Initiative Japan. As a result of taking the most advanced cloud technology and combining it with a long-standing experience and trustworthiness we are excited to introduce Vietnamese businesses to a revolutionary new level of technological and financial flexibility. FPT HI GIO CLOUD is powered by FPT Data Center – the top reliable Data Center in Vietnam, the first data in Vietnam to achieve the US-based Uptime Institute’s UPTIME TIER III standard. Certified ISO 9001, 50001, 270001. 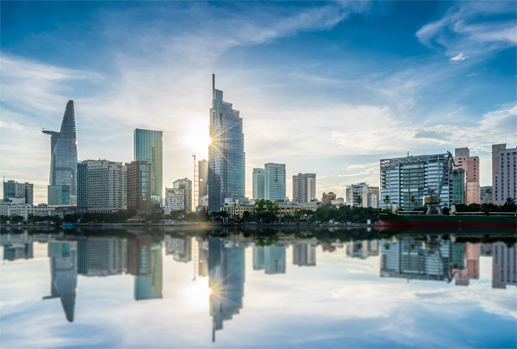 Located in both cities: Hanoi and Ho Chi Minh City, we offer our customers with cloud solutions on a multiregional level: deploy VMs and VPCs, backup your data and system in both locations on your demand. Our experienced team constantly monitor the system and has comprehensive knowledge of any possible issues in operating the data center. Your data security is our first priority. We know that security is the primary concern for any corporate network. That is why FPT HI GIO CLOUD is continually working to ensure the safety of our customers. We provide you with the latest security updates and appropriate security measures as new risks arise. Security as a Service (Coming Soon). 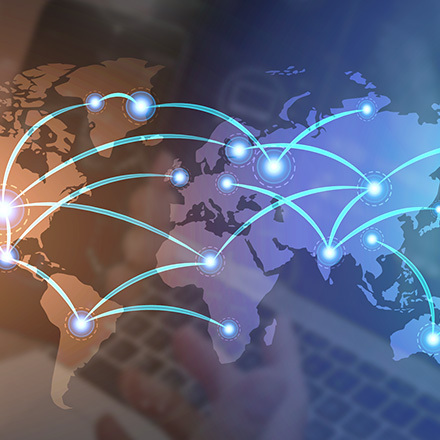 Located in Vietnam for your high-speed connection to the servers and directly connected to the FPT Telecom robust backbone network. With a sophisticated network design, our system allows to switch over to redundant paths when necessary. 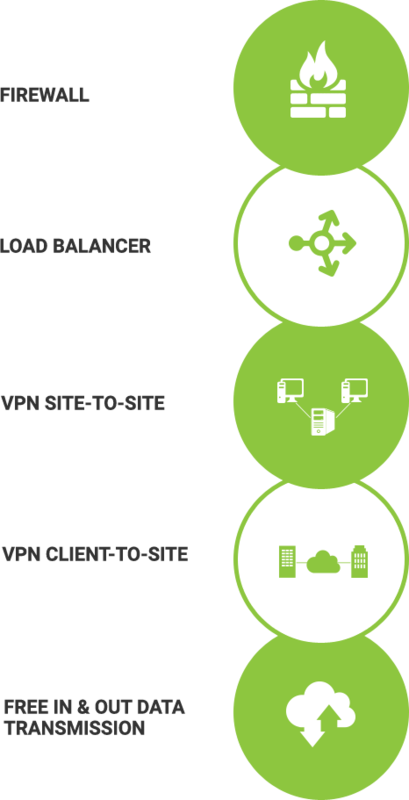 Supports VPN client-to-site, VPN site-to-site, dedicated connections and MPLS connections between FPT data center and all existing data centers in Vietnam. 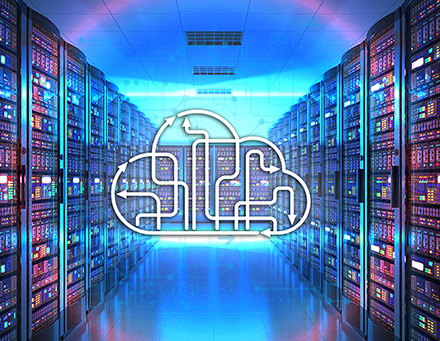 FPT HI GIO CLOUD integrates with your existing IT environment and supports cross-connection to your servers co-located within the same Data Center. With FPT HI GIO CLOUD hybrid cloud solutions we give you flexibility to operate the most suitable to your business system, and your assets stay right where you need them. Choose your ultimate payment plan. Scale as you need, pay as you use FPT HI GIO CLOUD services or choose pay monthly contract. In addition to this FPT HI GIO CLOUD provides you with integrated pay monthly Windows Server license. and tools to make your work more efficient. We provide you with the most comprehensive solutions and tools to make your work more efficient. 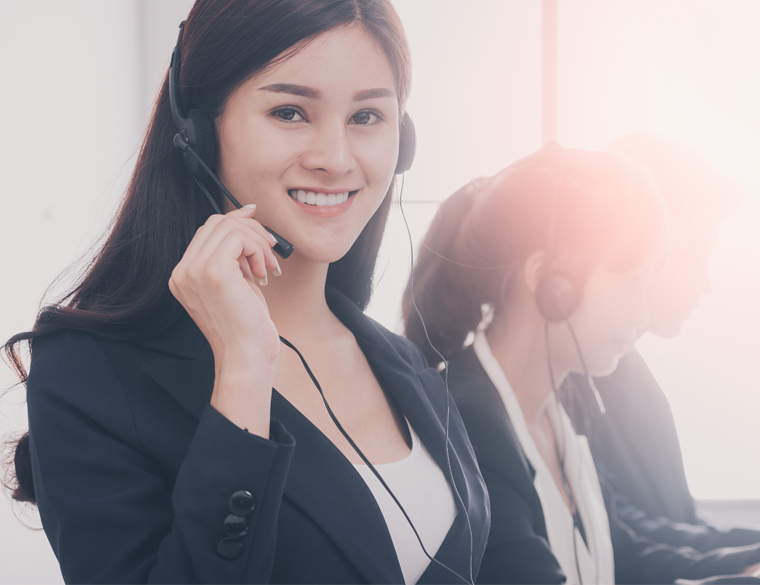 Professional certified local support 24/7/365 is available in Vietnamese and English languages. Our commitment is to provide you the highest level of service and to ensure that any fault will be reported to you and repaired immediately. We created for you the FPT HI GIO CLOUD web portal to simplify your VM’s and billing management. 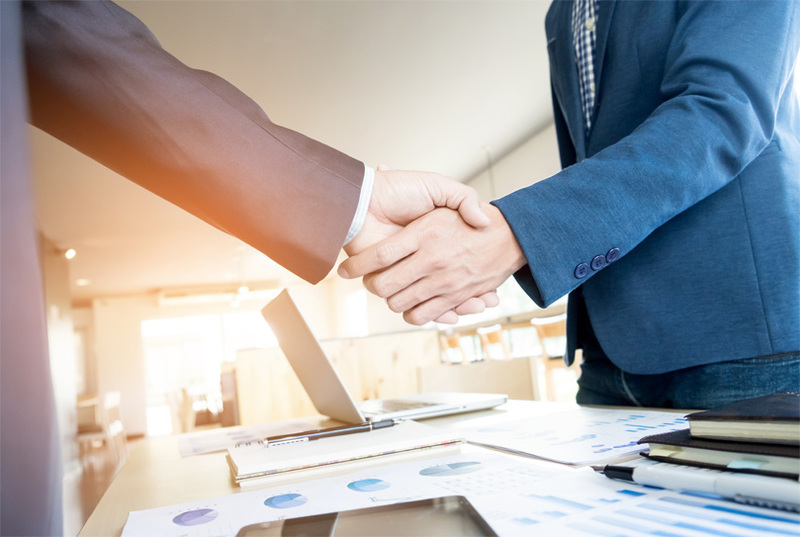 Become successful with FPT HI GIO CLOUD Partner Program. Free training, support and documents. Want to join our Partner Program or learn more about your potential benefits? Please contact us. 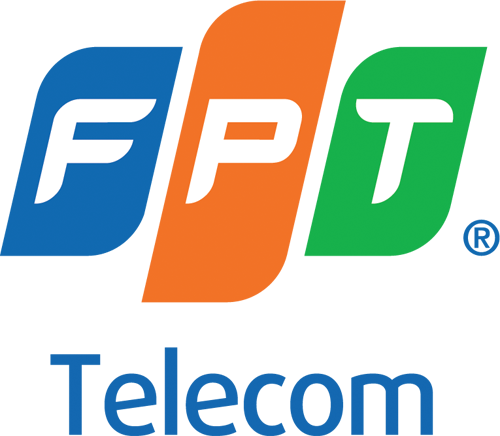 FPT Telecom International strives to be a company guided by technological innovations, committed to the highest level of customer satisfaction, contributing to national prosperity and providing its employees with the most favorable work environment. 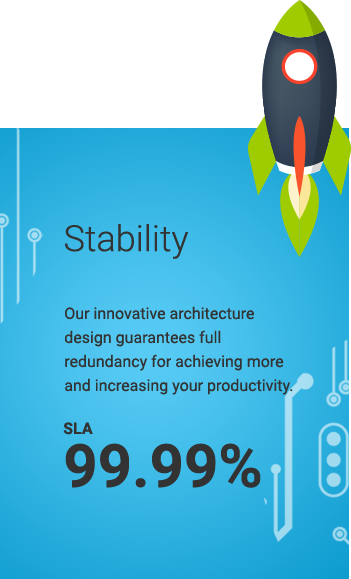 We give you the power and flexibility to choose the right IT infrastructure and level of managed services you need to compete more effectively and successfully grow your business. We provide the highest level of data security and availability for you by adopting stringent framework such as ISO 20000 (ITIL), Tier III, ISO 27001 (BS7799) and ISO 9001:2000. FPT Data Center is the only data center in Vietnam to achieve the US-based Uptime Institute’s TIER III STANDARD. We always keep up with the latest technologies to offer you a vast portfolio of best-in-class products and solutions. 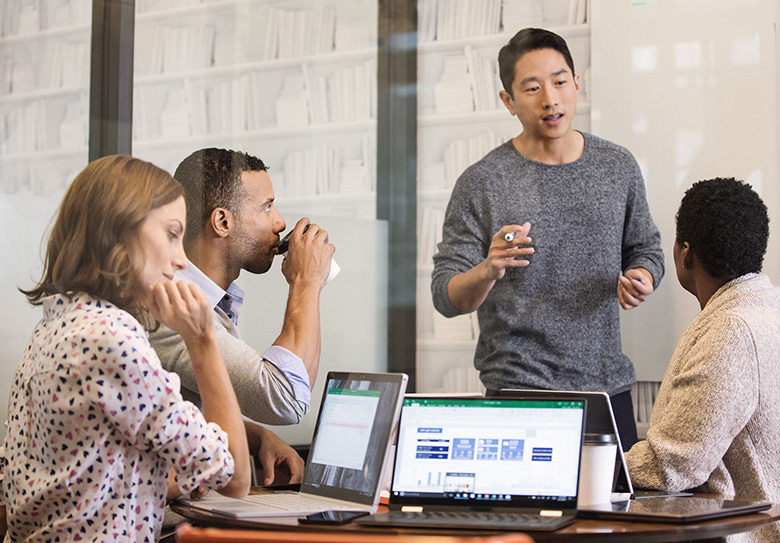 We constantly improve by learning from our customers and our team to get ahead in innovation. We believe that a happy customer is a loyal customer. Every day we invest our expertise, time and our quality services in our customers’ experiences. We acquire and share our knowledge, contribute to our country’s economy growth and national prosperity. We provide our employees with the most favorable work environment possible. They work with great teams. We keep them challenged, open new doors to their career growth, learning and development. Are you looking for a trial?